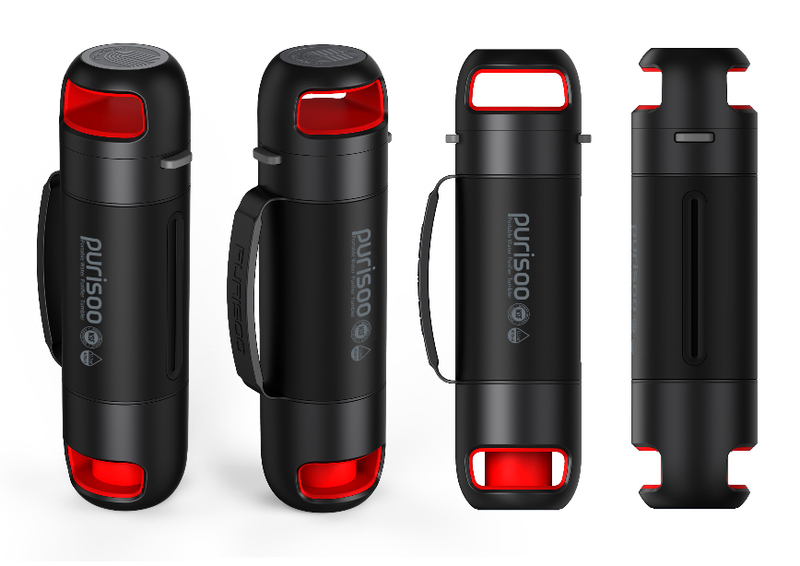 ‘Purisoo’ is more than just a tumbler; it also acts as a portable water purifier. The user can use it to store water conveniently to drink from at any given time. The pump inside the tumbler purifies water from any source, whether it’s from a sink, a river, or an outdoor water fountain. It’s easy for people to be skeptical about water from different sources due to water pollution. Now, they can feel comfortable and secure in drinking water from almost anywhere and carrying around that purified water in a sleek tumbler. U2 System aims to release this product in communities with poor living conditions, including third-world countries. This revolutionizes the idea of products being both convenient and environmentally friendly. U2 System has always been designing products that not only benefit a certain demographic, but all over the world; their main focus has always been combining smart future technology with eco-friendly values. Again, with people constantly going out of their way to buy disposable plastic water bottles, U2 System has made it a mission to create a product that can reduce plastic waste and promote the idea of reusing resources.